Chhattisgarh Professional Examination Board, Raipur released admit cards for the CG Vyapam GAD Combined (SDAG) written examination. 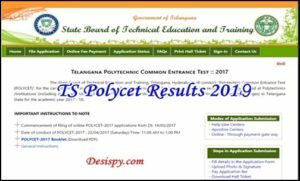 All the candidates who had applied for the Assistant/DEO/Steno posts can download the admit cards from the official website or from the direct link provided below. 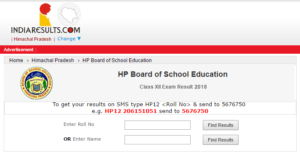 The exam is scheduled on 13th February 2016. Without admit cards aspirant is not allowed to write the examination. 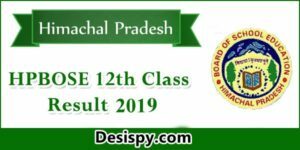 The Chhattisgarh Professional Examination Board (CG Vyapam) conducts entrance examination for admission to various professional and other educational institutions, on the request of the State Government, other State Governments, Central Government, Universities and national or state level institutions. 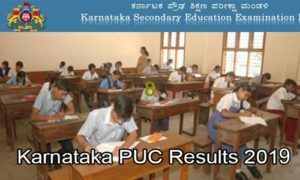 Also, it develops the selection systems and/or conduct selection process in respect of the appointments being made by the State Government, other State Governments, Central Government, public sector undertakings, Semi-Government Institutions and to conduct such selection on their request. 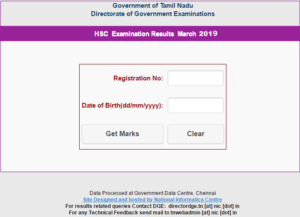 This year it has released notification for the SADG exam and the candidates who had applied can download the admit cards from the official website. 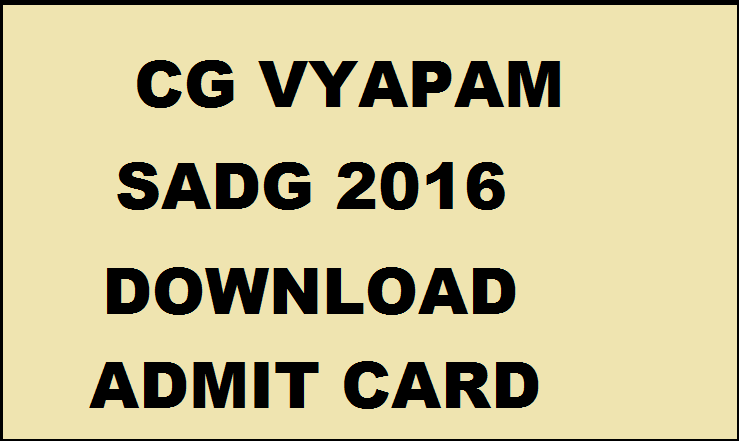 How to Download CG Vyapam SDAG Assistant/DEO/Steno Admit card 2016? Click on CG Vyapam SDAG 2016 admit card. Stay tuned to this website. We will update Download CG Vyapam SDAG Assistant/DEO/Steno answer key, cut off marks, results etc.